These posts all contain material from Walt Frasier’s book, Improv This. 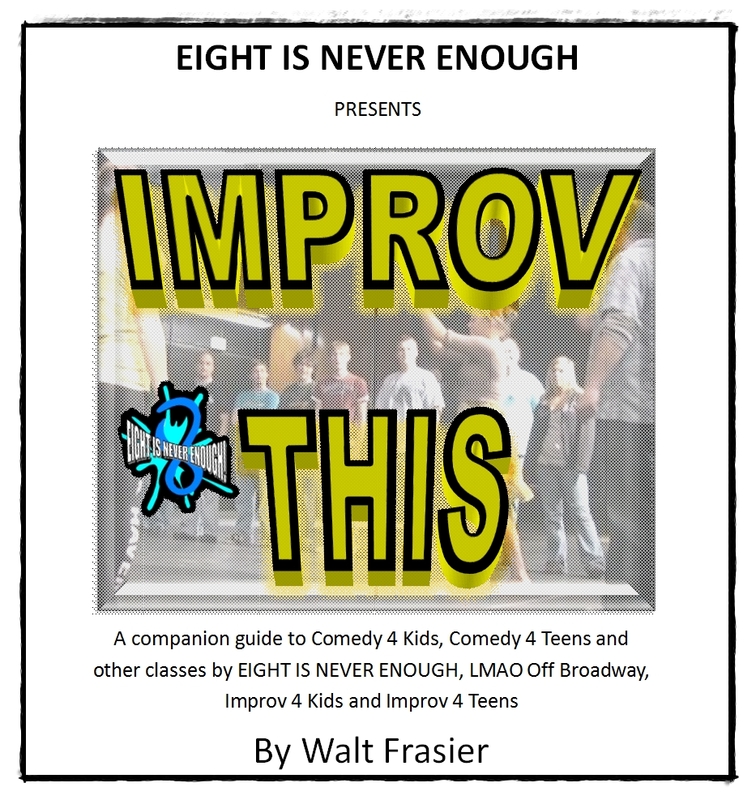 Walt Frasier is the artistic director of EIGHT IS NEVER ENOUGH (AKA LMAO, Improv 4 Teens and Improv 4 Kids). This page is updated weekly with new posts on how to play games and tricks on how to improve your Improv performance.